It is a move that would leave the US completely isolated when it comes to the question of climate change. At UN talks in Germany, Syria has announced it plans to join the 2015 Paris agreement on tackling global warming, leaving President Trump’s administration the only one opposed to the deal. The development comes as France confirms it has not invited the US President to a climate summit in December. 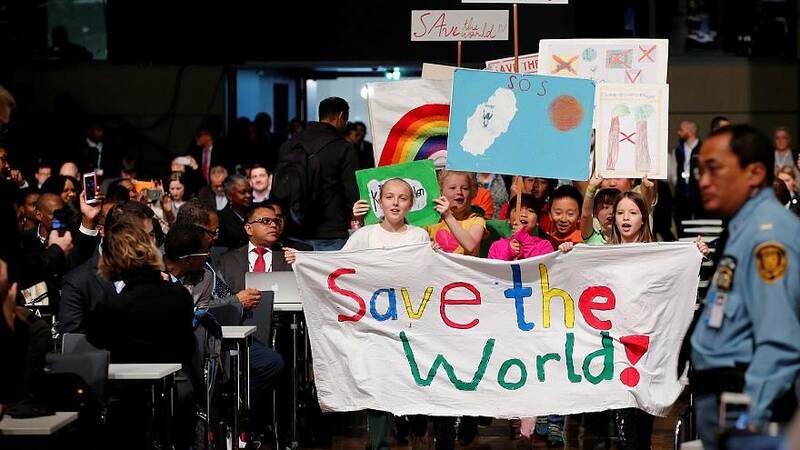 The meeting in Bonn is aimed at drawing up a list of rules for the Paris accord, including a mechanism for checking greenhouse gas emissions in individual countries. The UN says this year is set to be the second or third warmest since records began in the 19th century.